The team had made a number of changes to the GSX-R1000 Superbike ahead of its TT debut, following an impressive fourth place finish at the North West 200 earlier this month, with Dunlop’s opening lap of the evening his first opportunity to try the bike in its latest spec, as development continues. Superbike practice times: 1. Ian Hutchinson (125.839mph), 2. Michael Dunlop (125.680mph), 3. 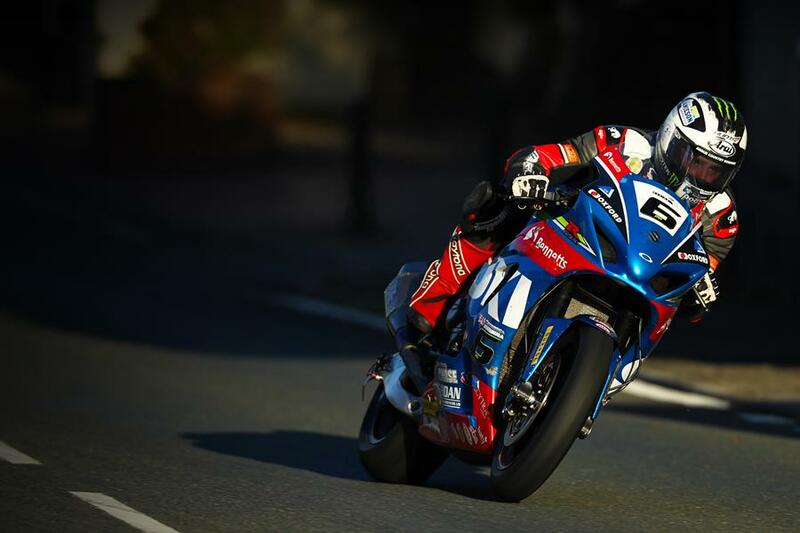 Dan Kneen (124.642mph).